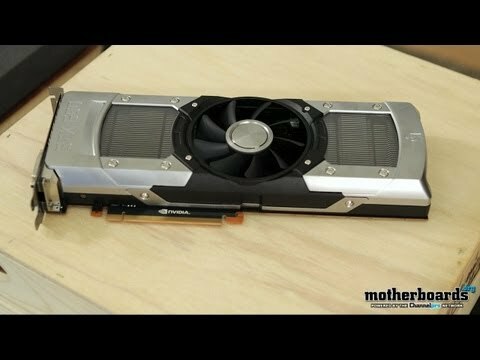 I would be foolish to assume that after the sleepless nights of the GTX690 launch that NVIDIA was done with the surprises they seemed to have been dropping like a well-planned bombing run. 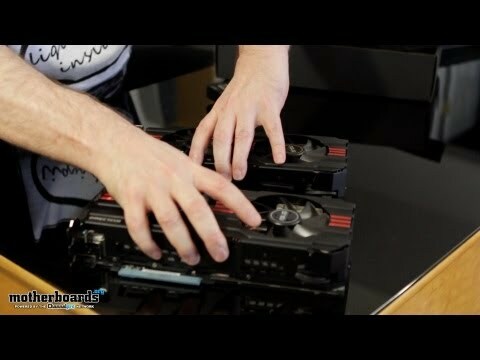 Well... continued. 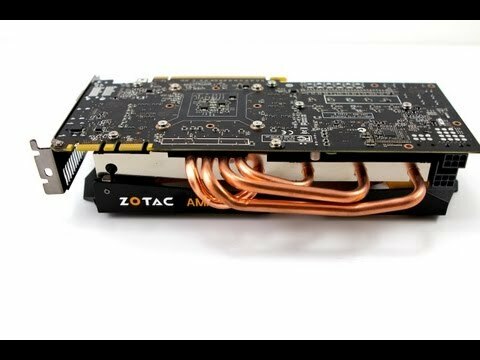 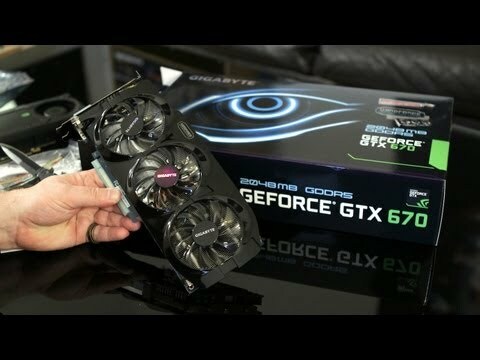 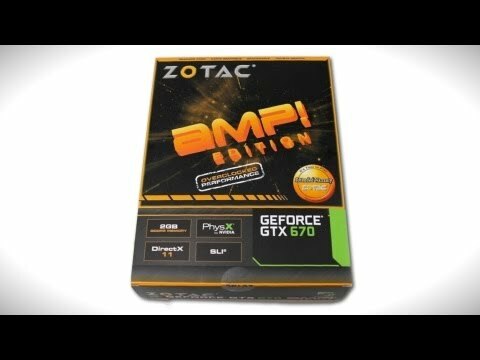 EPIC NVIDIA GeForce GTX 690 Video Card Unboxing & Hands-On! 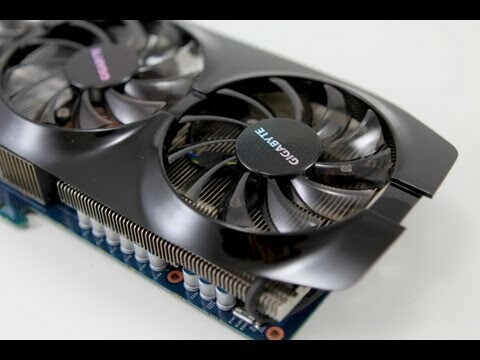 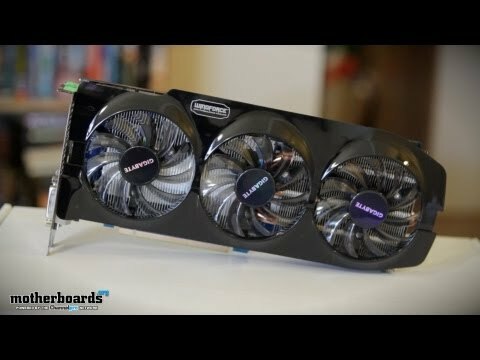 Dual ASUS HD 7970 Direct CU II TOP 3GB Video Card Unboxing & Hands-On! 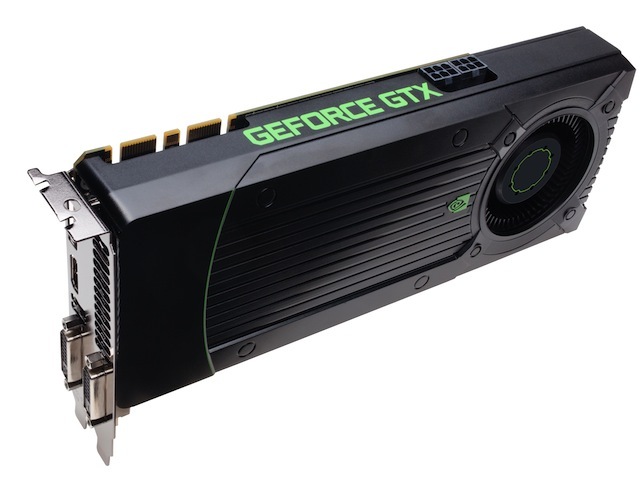 The new pact lets businesses buy Nutanix hyperconverged infrastructure solutions on an as-a-service basis via HPE’s GreenLake service or on a... continued.